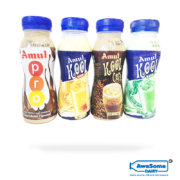 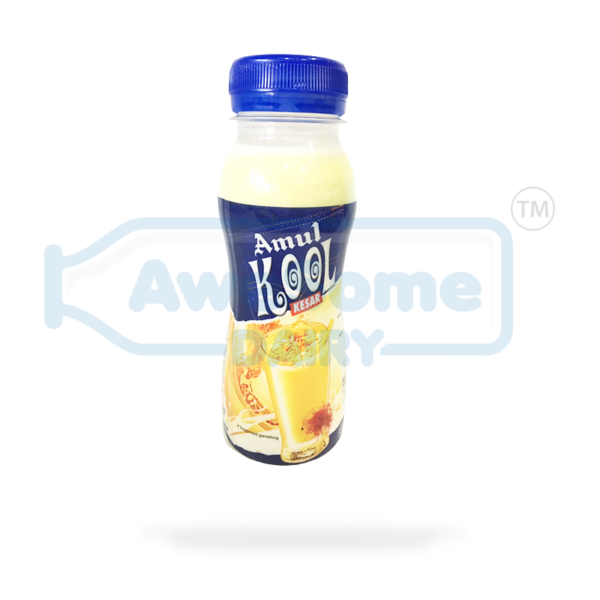 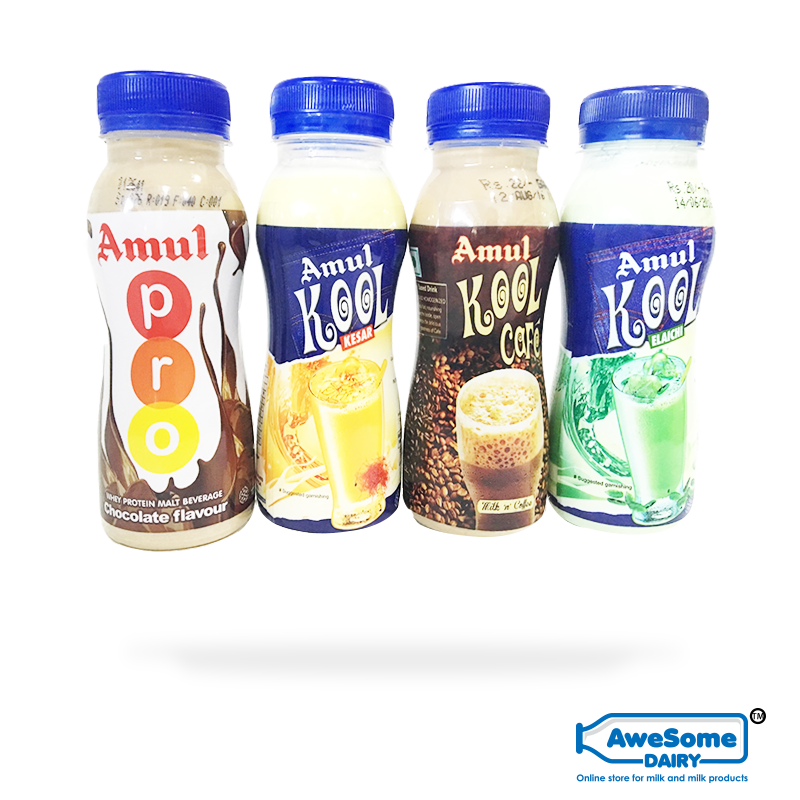 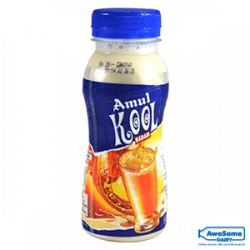 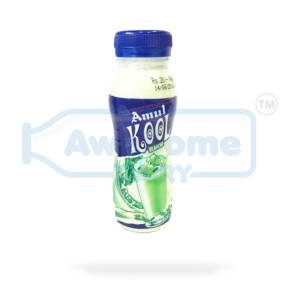 Gulp down a bottle of Amul Kool Keshar flavored milk as you walk down memory lane and remember a time when your mom would make this for you to increase strength and immunity. 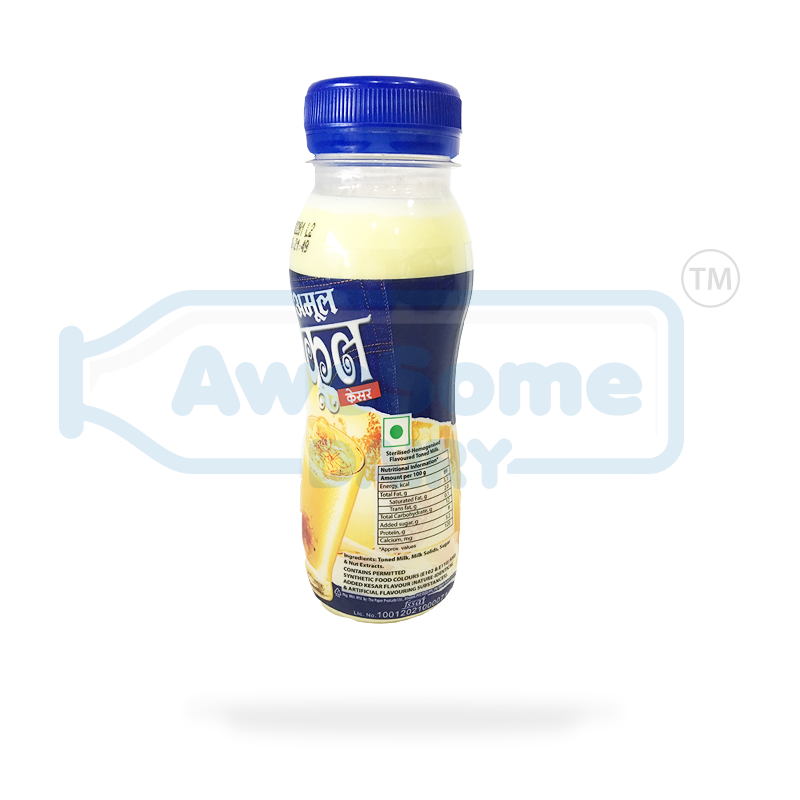 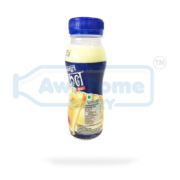 Delicious, healthy and truly flavourful, your perfect drink for a hot summer day. 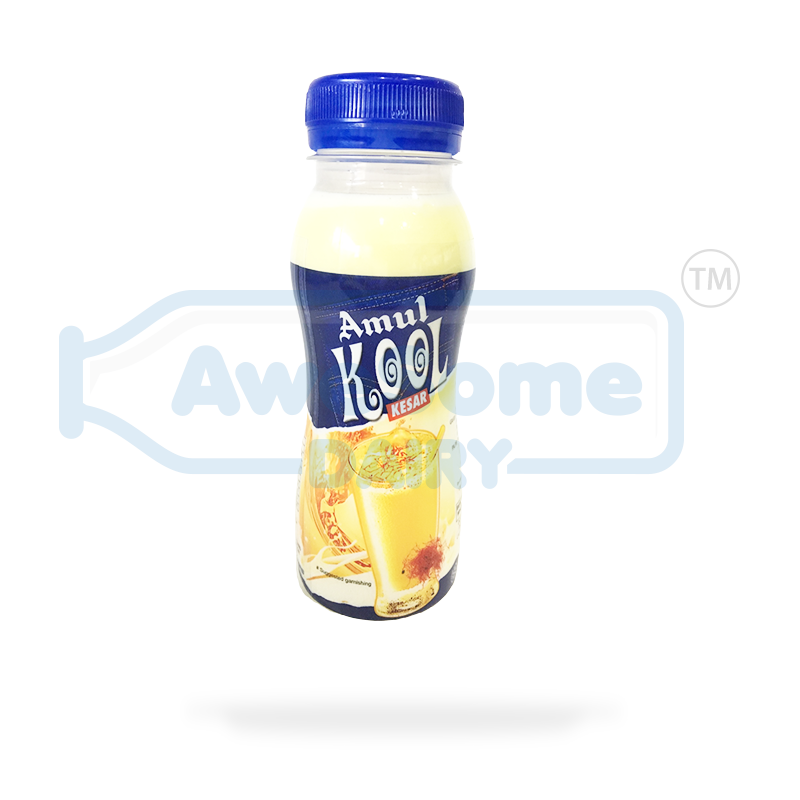 Best before six months from packaging(when stored in a cool and dry place.